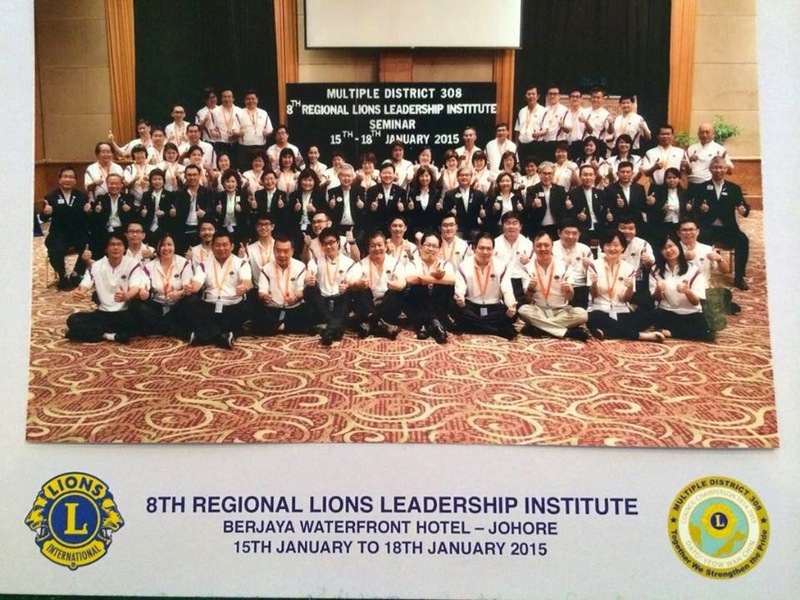 The total funds raised for flood victims by Region 5 Lions is RM 51,710. 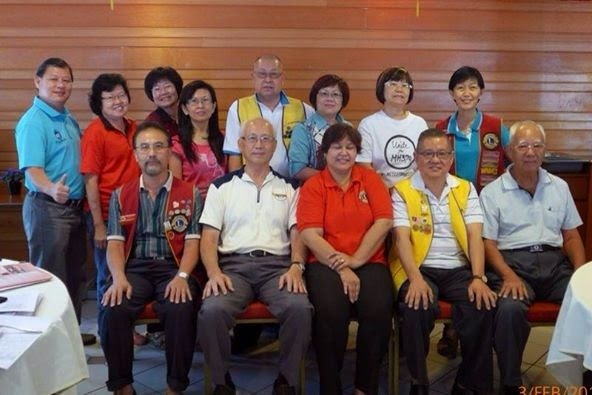 Attended by President Yvonne, Nelson, Lynda, Josephine, Adelene, Jessie, 6 PJ Central Danny Liew, Anco, Mac, Pang, Yong & Laticia with 4 Friends of Lions. 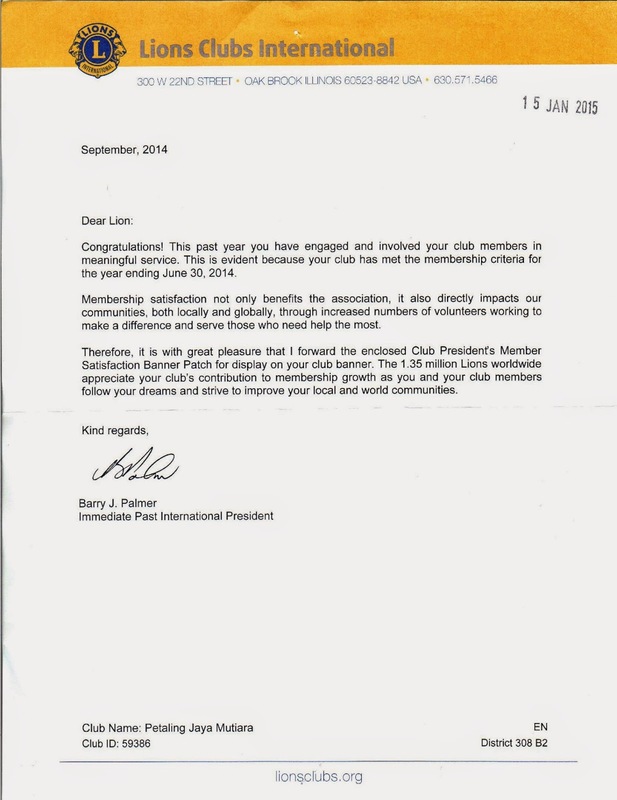 Considered successful for a project with so many Clubs participating from B1 & B2. Cons included too many fire crackers [40 strings] and Nelson apologise on his PA system. 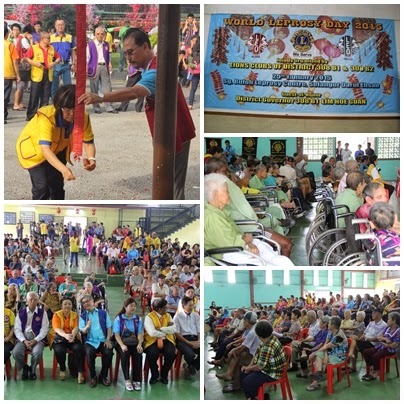 Took charged of Ward 3 with LC KL Capital, appreciation to all PJ Central Members for being the main entertainers singing their hearts out to the inmates. 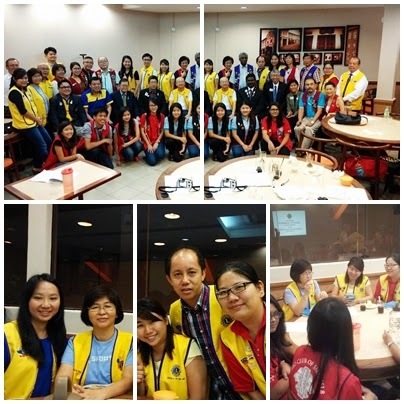 3/2/15 President Yvonne and Nelson attended the Review meeting at Sri Karak PJ with Lions from KL Taman Tun, SJ Lioness, Puchong, PJ Metro, PJ Mutiara, KL Capitol, PJ. 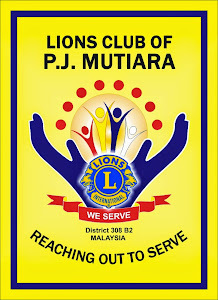 Recorded surplus of RM6K. 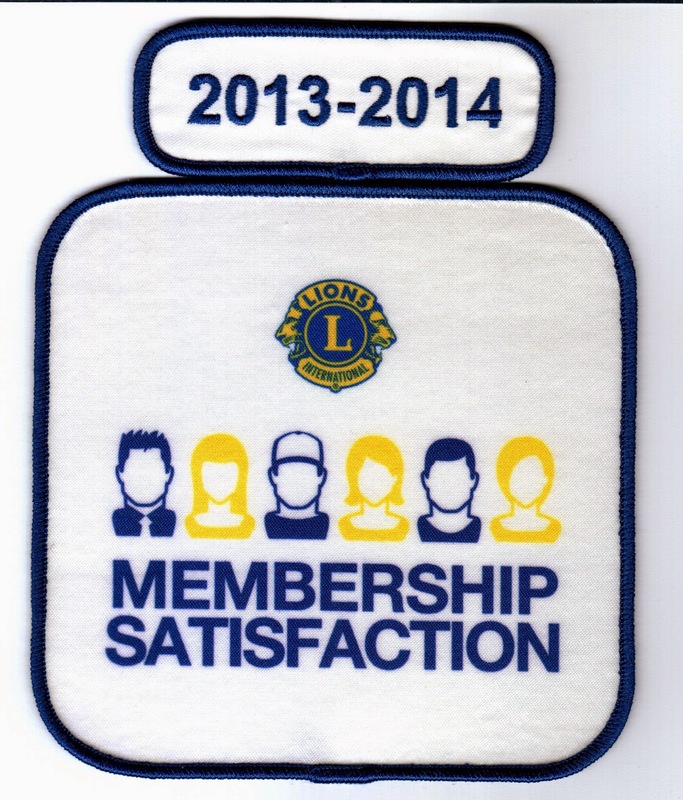 Attended by President Yvonne and Lion Nelson from 10.30 am to 11.40 am. 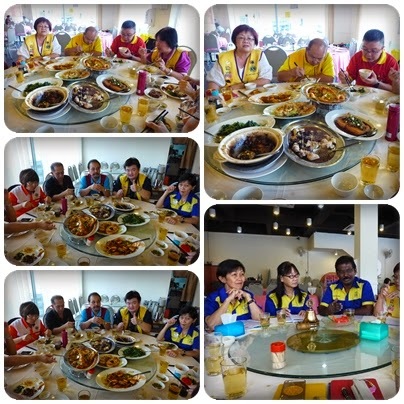 Meet up with Headmistress SH Tan and teacher in charge Ms. Connie Soot Feng. Only 41 students were present and 9 were absent due to school activities. Students made a Thank You card for donor Mdm. 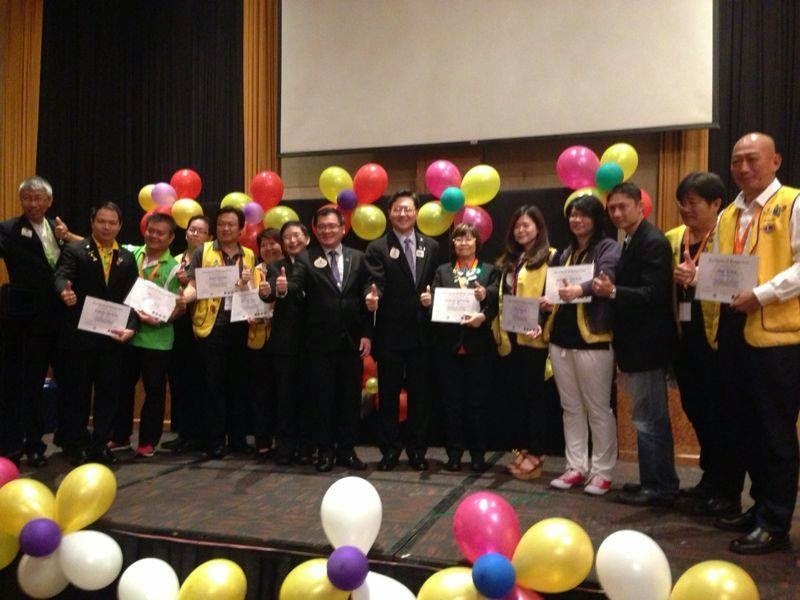 Koh Ngat Hoon and Principal presented a Certificate of Appreciation to the Club and Mdm. Koh. 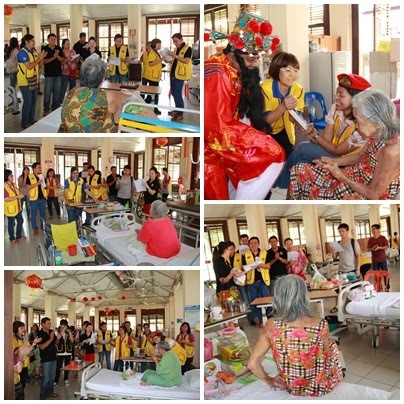 18 January 2015 from 10 am - 11 am Lion Nelson Wong and Lion Danny Liew visited Mr. Ong Tham Chai age 65 years and his wife Mdm. Kelly Ho . Mdm. Kelly contacted Lion Danny when she read about the Broga Health screening and his contact number was published in the Chinese media. She was seeking for medical aid assistance for her husband. 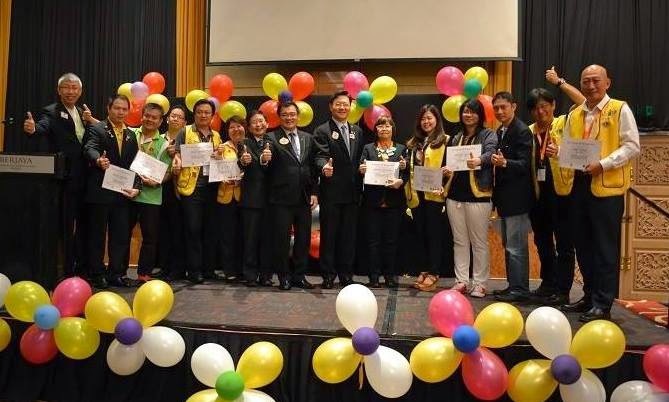 Their income derives from Welfare Dept RM300 and from Tsu Chi RM200 and their monthly expenses includes rental RM124, water RM25 and electricity RM50.00. 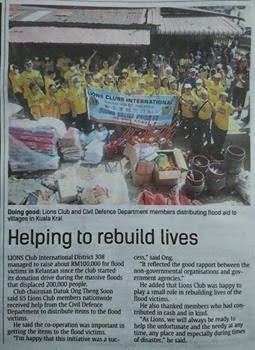 Club immediate assistance was contributing RM300 for her to get medication for her husband. They were renting a room in Cheras for 4 years before shifting to Block 100, 2nd Floor, PPR Sri Pantai Flat, Pantai Dalam, Kuala Lumpur. However noted the flat is practically empty and the toilet leaking. The immediate need is a wheelchair, gas, stove, kettle, bed and a table. Other items needed included bed for Kelly, kitchen cabinet, dining table, etc. Planning another trip to her house on Sunday 25 Jan 2015 to give her some appliances. 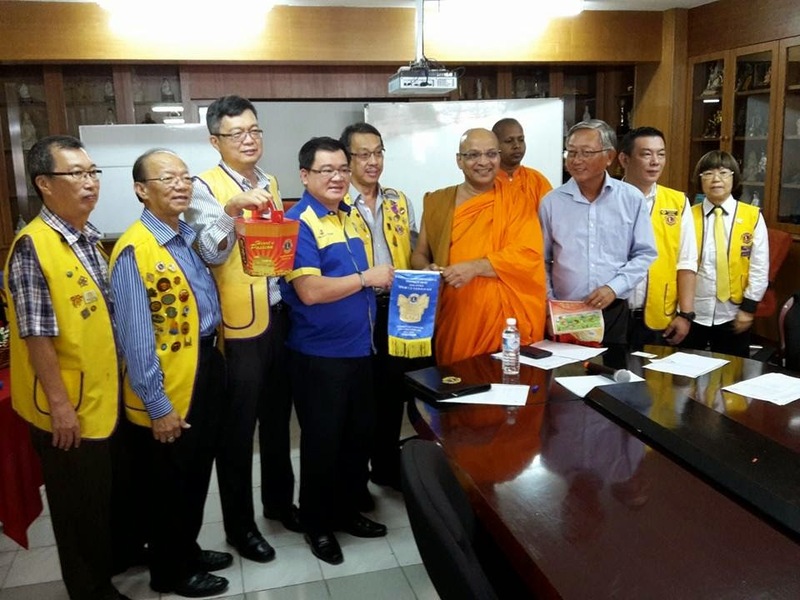 Reported by Lion Nelson Wong. 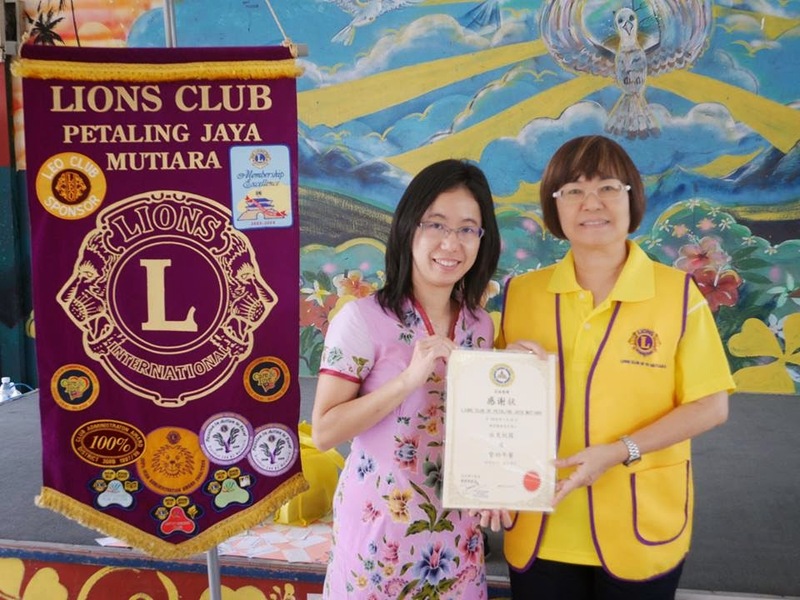 7 Jan 2015 Launching of Lions Club of Serdang Charity Project "Hearts of Passion" in aid of Ti-Ratana attended by President Yvonne Cheong. 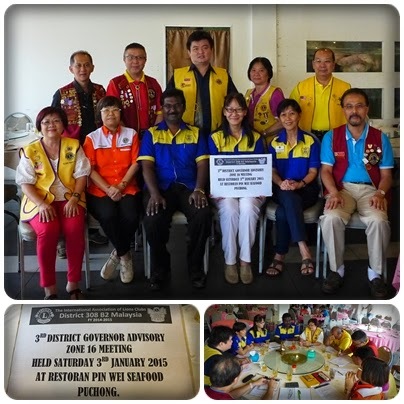 3 January 2014 - 3rd District Governor Advisory Zone 16 Meeting held at Restoran Pin Wei Seafood in Puchong was presided by Z16C Jessie Ng witnessed by R5C Dr Victor John and DC & GLT coordinator Shirley Koh attended by President Yvonne Cheong and Secretary Lynda Yeng. 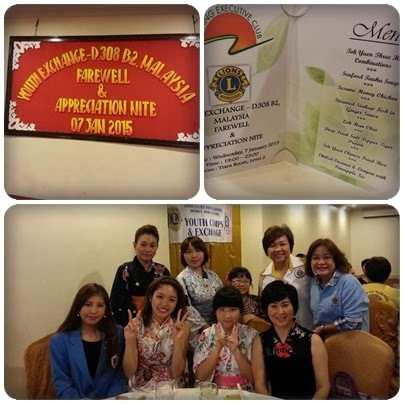 Others in attendance were Key Officers from LC PJ Metro, LC Puchong and LC Hulu Selangor.